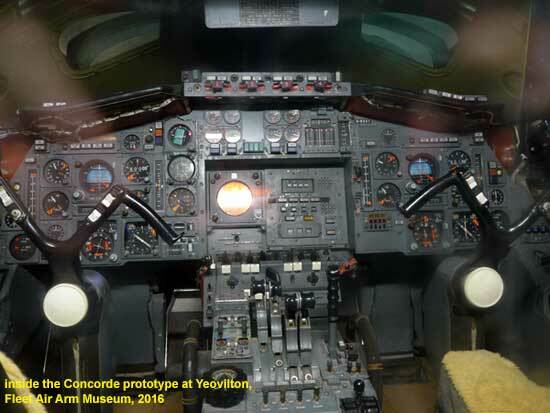 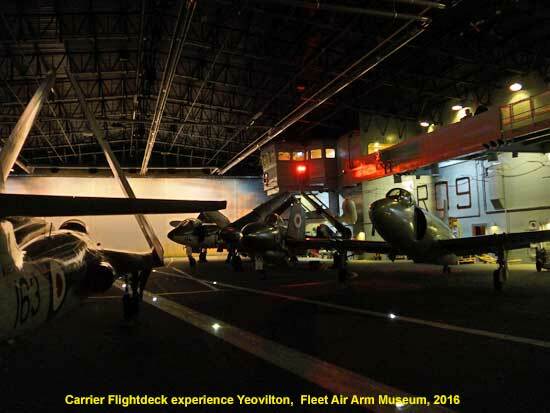 An impressive, modern and large museum using full scale mock ups creating a walk through of an aircraft carrier, a flight deck with real aircraft and a simulated landing and take off, a lot of aircraft including a Concorde prototype which you can enter. 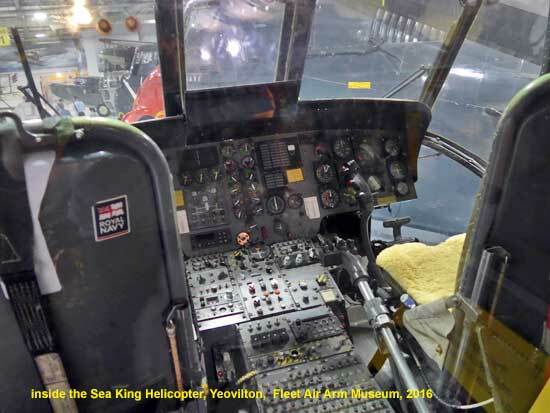 The Sea King helicopter is big and you can walk through. 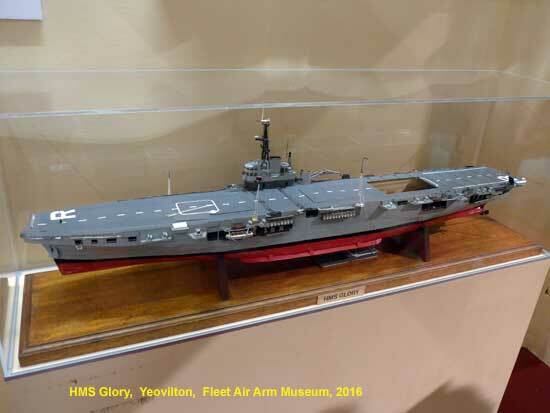 There are displays of the new Carriers and the Lightning II which will be on board. 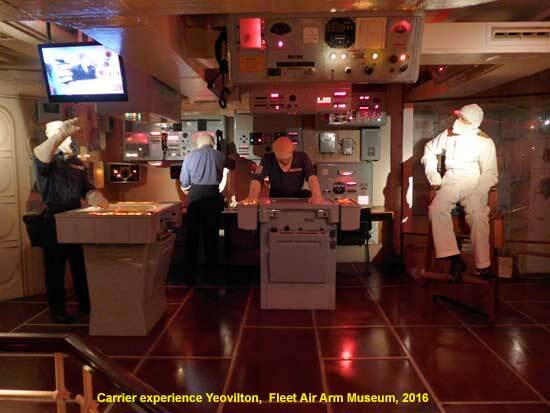 There is a modern cafeteria although we didn't use it. 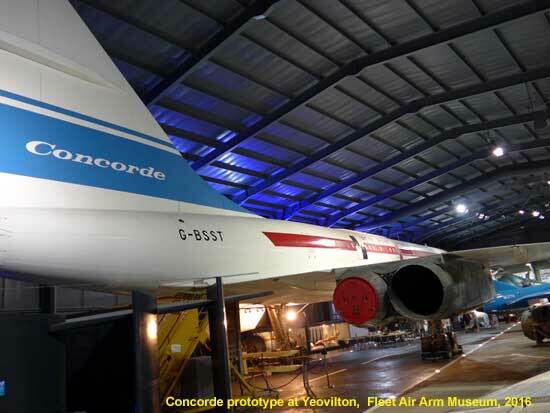 Rear Fuselages for Concorde were built in Preston at the Strand Road factory of the then British Aircraft Corporation. 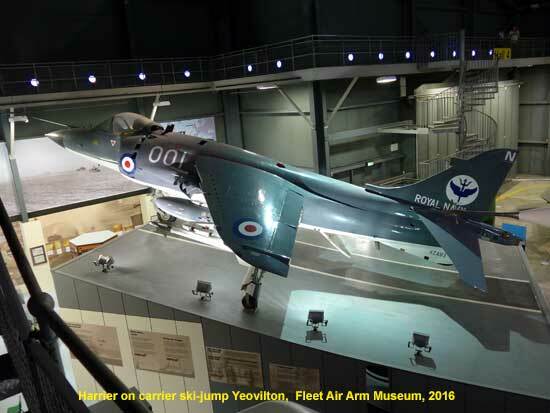 In the mid to late 60s there was a gap in work caused by the cancellation of TSR2 and Lightning running down. 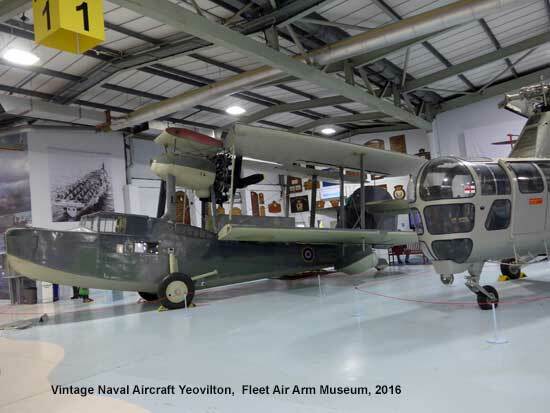 The rear fuselage work was transferred from Bristol and included some large jigs into which the whole rear fuselage was assembled. 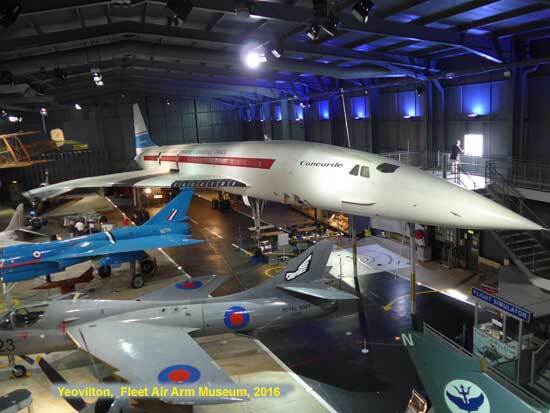 The rear fuselage was section under the tail or fin.